Security is the main priority when selecting cloud solutions according to a new report which shows businesses are increasingly adapting their security to suit the cloud. The study for cloud security automation company Lacework carried out by analysts Hurwitz & Associates shows that 'safe and secure' tops the list of desirable cloud characteristics, cited by 53 percent of respondents. 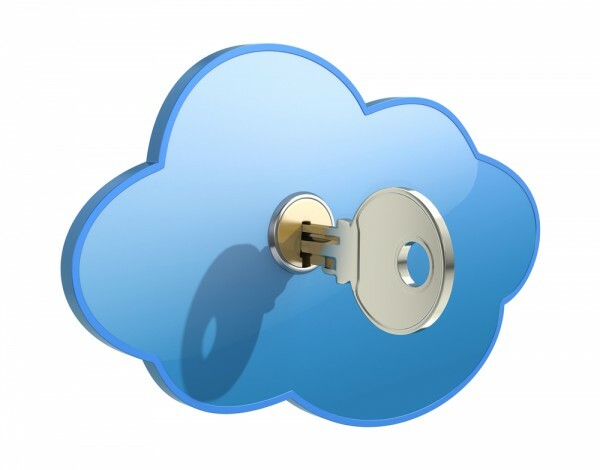 In addition 85 percent of respondents recognize that cloud security is different from traditional data center security. Only 35 percent of respondents feel that security limits their ability to maximize the benefits of DevOps and operations automation. 78 percent believe that they fix security vulnerabilities fast enough to avoid significant business risk. Nearly 75 percent agree that controlling vulnerabilities related to unpatched or older (downrev) software is a challenge. Only 35 percent feel SIEM tools give them all the security visibility they need. "The high velocity and scale of public clouds are shattering everything the security industry has assumed for the past 10 years," says Sanjay Karla, co-founder and chief product officer at Lacework. "The acceleration of cloud adoption is now paving the way for security teams to deploy automated security solutions that naturally augment security teams’ ability to continuously validate their cloud configuration for security and maintain secure daily operations in the cloud." Among other findings are that around 35 percent of the organizations surveyed are taking a cloud-first approach meaning that all new projects are done on the cloud. In addition, nearly 50 percent of participants are taking a selective approach to the cloud, where significant and large projects are being developed or migrated to the cloud while others will continue to remain on premises. The survey also found that automation is critical. Almost all respondents (95 percent) agree that cloud automation is increasingly important to meeting their business goals. However, 40 percent of respondents feel that their security solutions aren't as flexible and scalable as the rest of their cloud. If you want to find out more the full report is available from the Lacework website.